A bit of background and reasons why I started this. I just moved to Brunei six weeks ago and was excited to start running here. First thing that was on my mind was to find a running buddy or group that I could go with to familiarise myself with places that were good to run. After googling and asking around about runners clubs/groups, I quickly realised information about them weren’t exactly accessible by the general public. There were no websites, no facebook groups… A quick search on Garmin Connect turned up absolutely nothing. meetup.com only listed one event/activity which would consist, apparently, of geeks doing geeky technology things like debating, hacking and copyright piracy, or whatever they do that’s legal in Brunei but illegal elsewhere. I asked a friend whom I knew ran himself and he recommended some roads you could run along. I mean, roads?! Seriously, with all the beautiful nature you can find in Brunei the best place to go running is along the roads. Like shut up, please. So I set out, forever alone as usual, to places I knew and have heard to be popular spots for running (or jogging, as many seem to adore calling it here). 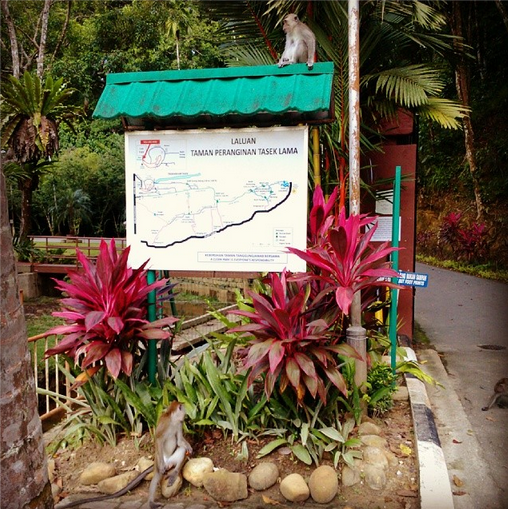 To name the places – Tasek Lama, Jalan Menteri Besar Recreation Park (JMBRP), and just today, Shahbandar. Tasek and Shahbandar, I absolutely adore! 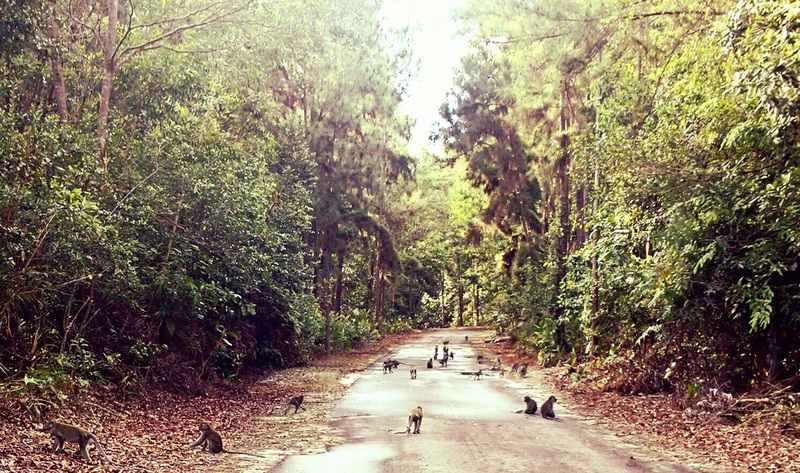 They have some great trails with loads of cute monkeys. I got chased by a cheeky monkey today because I meowed at it. That’s never happened before, and I’m really unsure as to whether monkeys are dangerous creatures? When I waved it away, it stopped and watched me continue on my way. JMBRP is quite the disappointment. Good enough if you want to do laps of that wonderful concrete. Laps and laps and more laps! Because it’s only 1.5 km and life isn’t short at all. I suppose that’s where roadsides come in.. I suppose you can tell what direction this blog is going to take from this point on. The blog title is pretty self-explanatory. I hope to be as informative as possible, but we’ll see about that. If you are a frustrated runner in Brunei yourself and looking for running buddies or even just information, I would love to hear from you! If you’re a happy, satisfied runner in Brunei, I wouldn’t mind hearing from you either.